Hinode Taiko | Taiko Workshops in October! 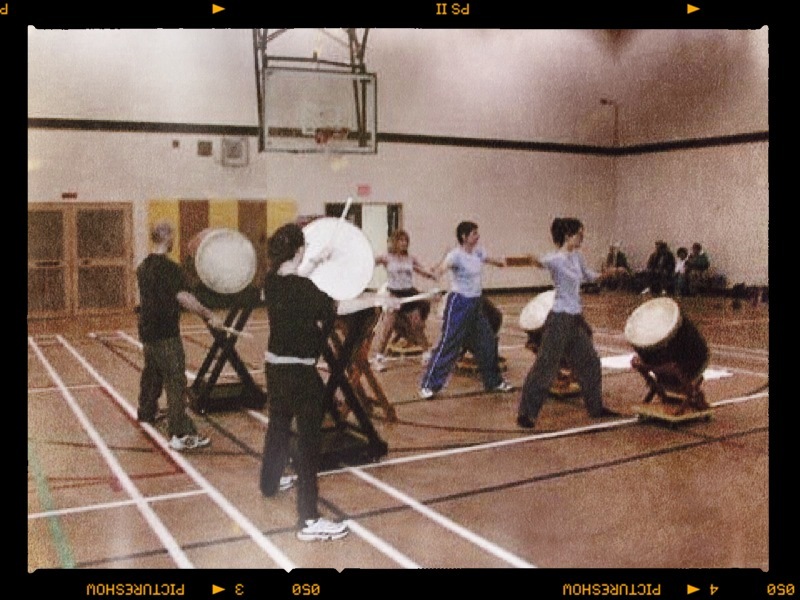 Sign up for one of two Taiko Workshops to be held at the Manitoba Japanese Canadian Cultural Centre, 180 McPhillips Street on Saturday October 15 from 9:30 a.m. – 12:00 p.m. and Monday October 17 from 7:30 p.m. – 10:00 p.m.
Each workshop is for beginners who are interested in “trying out” taiko. Reasonable health is required and you must be over 16 years of age. Class size is limited so register early! Download the Workshop Registration package, fill and sign where needed and mail or bring them in with your payment to Hinode Taiko, 180 McPhillips Street. One session only $30 per person for MJCCC members and students ($50 for non-members – and membership to the Centre costs just $15!). We can only hold spaces with proper payment. Because of the extreme popularity registration is first come, first served.